CIP stands for clean-in-place, a procedure for in-situ cleaning of processing facilities, especially in hygiene critical industries like food and beverage and pharmaceuticals. 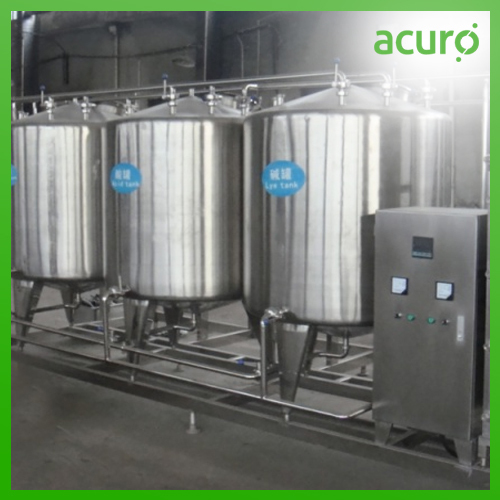 Acuro's Silver Hydrogen Peroxide (SHP) formulation is an environmentally friendly agent, utilized in a sophisticated stabilisation process and shows its high efficacy against microorganisms. It results in an antimicrobial effect many times greater than that of native hydrogen peroxide.